I joined ICRF in September 2017, and over the past four months I have been able to see just how amazing the ICRF family of donors, volunteers and staff is. We are a tight knit community and together we thrive and rise! I am truly looking forward to an outstanding 2018 where we collectively make a huge impact. When ICRF was founded in 1975, a community of people came together to raise funds in the fight against cancer, funding scientists in Israel doing basic cancer research. We are still at it. Striving to eradicate cancer is an everyday reality. ICRF funded scientists comprise a team of world leading experts in all areas of cancer research. We are funding basic cancer research in Israel, but our fight is that of a global cause, impacting both pediatric and adult patients globally. To date we have contributed over $63 million to support innovative studies by Israeli scientists. As we make advancements in cancer research, the next few decades will be a time of transformational change. Please join our fight. Dr. Yinon Ben-Neriah is professor of Immunology and cancer research at the Lautenberg Center of Immunology of the Hebrew University-Hadassah Medical School in Jerusalem, Israel. He received his MD from Tel Aviv University and PhD from the Weizmann Institute of Science and was a postdoctoral fellow at MIT. In Dr. David Baltimore’s (Nobel Laureate) lab at the Whitehead Institute-MIT, Dr. Ben-Neriah studied chronic myelogenous leukemia (CML) and characterized the oncoprotein initiating the disease. His research work in Jerusalem focuses on signaling pathways regulating innate immunity and inflammation, particularly in the context of cancer. His lab deciphered key steps in the activation of the NF-κB and Wnt signaling pathways and studied them in animal models of cancer. Among the highlights of his research is elucidation of the mechanisms by which inflammation contributes to cancer development, including the discovery of new types of cancer-associated inflammation. Dr Ben-Neriah is also heavily engaged in translational medicine and his lab is very active in developing new cancer drugs based on their basic research. Dr. Ben-Neriah is an elected member of the European Molecular Biology Organization (EMBO), a spokesman of the International German Israeli Graduate Student program SignGene, Chair of the advisory board of the BIOSS Excellence Center of Freiburg University (Germany), Chair of the academic committee of the Lautenberg Center of Immunology at the Hebrew University and an Adjunct Professor in Shanghai Jiao Tong University in China. 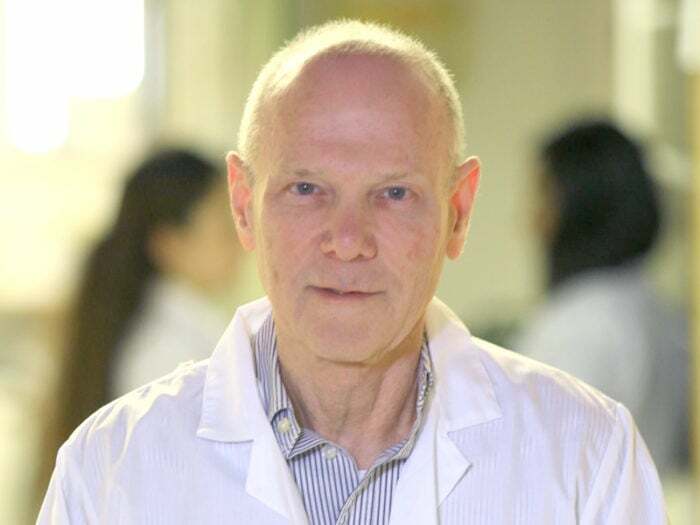 NEW YORK, NY, January 9, 2018 — Dr. Mark A. Israel, a pediatric oncologist, translational scientist and a nationally recognized leader in cancer research, has been appointed National Executive Director of the Israel Cancer Research Fund (ICRF), the largest nonprofit organization dedicated solely to funding cancer research in Israel. Dr. Israel joins ICRF from the Geisel School of Medicine at Dartmouth College, where he is a professor in the Department of Pediatrics, Medicine, and Molecular and Systems Biology. 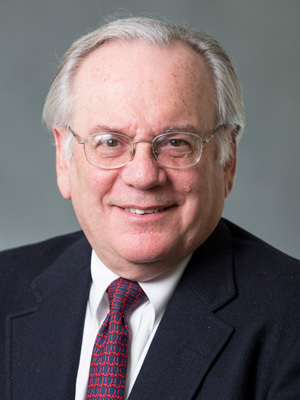 From 2001 to 2016, Dr. Israel served as the Director of Dartmouth’s National Cancer Institute-designated Comprehensive Cancer Center, the Norris Cotton Cancer Center, where he was responsible for delivering comprehensive clinical care to more than 30,000 patients annually. Dr. Israel organized Dartmouth’s cancer research efforts with an annual budget in excess of $50 million and oversaw the cancer center’s development efforts, raising as much as $10 million annually. 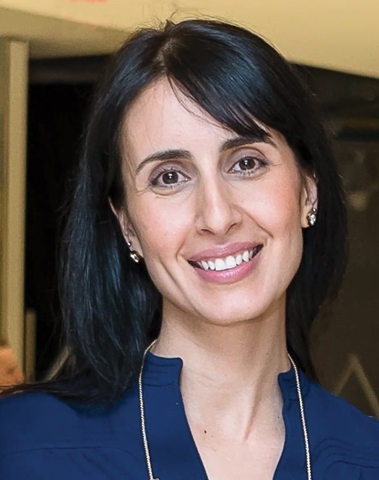 Dr. Israel will be based in ICRF’s New York office. But something didn’t sit right with Justin, and he decided to take a look at the scan himself. 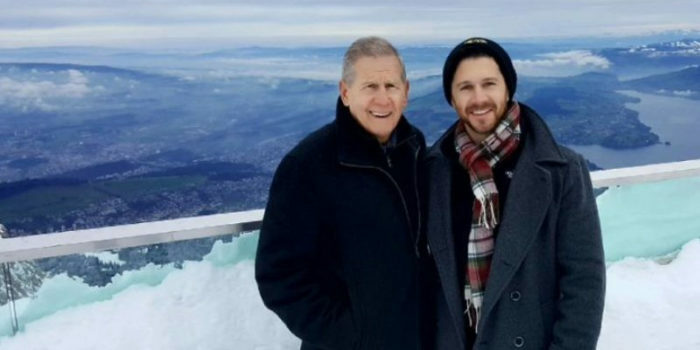 He spotted a lesion and a crack on his father’s T2 vertebrae — a telltale sign of multiple myeloma, a cancer of the blood in bone marrow that causes skeletal fractures. Every year, approximately 14,000 Americans are diagnosed with the disease and more than 12,000 die from it.